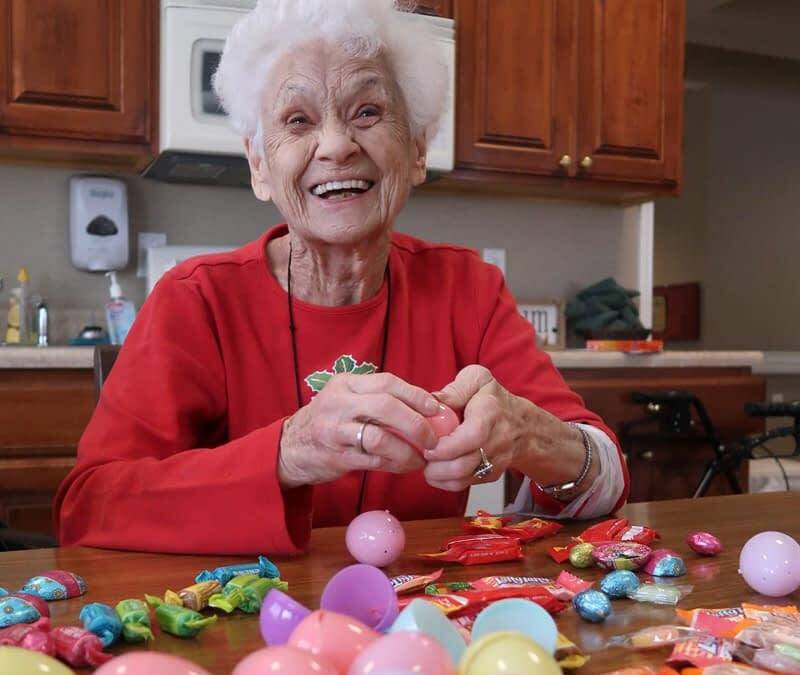 93-year-old Morning Pointe of Collegedale at Greenbriar Cove (TN) resident Doris Rowe stuffs Easter eggs for the assisted living community’s upcoming family Easter egg hunt. Morning Pointe of Collegedale (TN) at Greenbriar Cove residents Carrie Sue Yerbey, Doris Rowe, and Joyce Ownbey proudly display the flower pots they painted in anticipation of the arrival of spring. New Morning Pointe of Collegedale at Greenbriar Cove (TN) resident Joyce Ownbey snuggles up to a precious rescue puppy during the assisted living community’s most recent visit to McKamey Animal Shelter in Chattanooga. 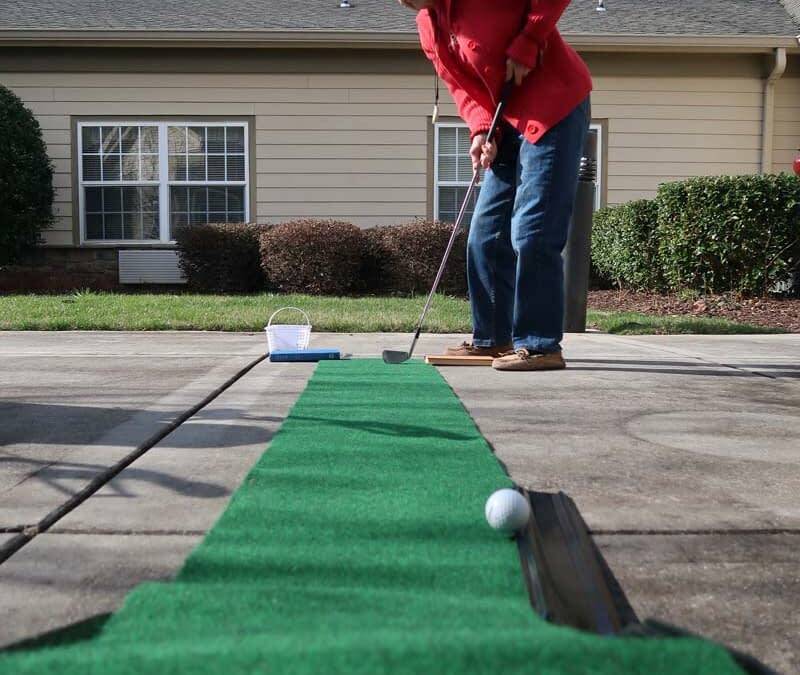 Morning Pointe of Collegedale at Greenbriar Cove (TN) resident Doris Rowe tries for a hole-in-one during the assisted living community’s miniature golf tournament. 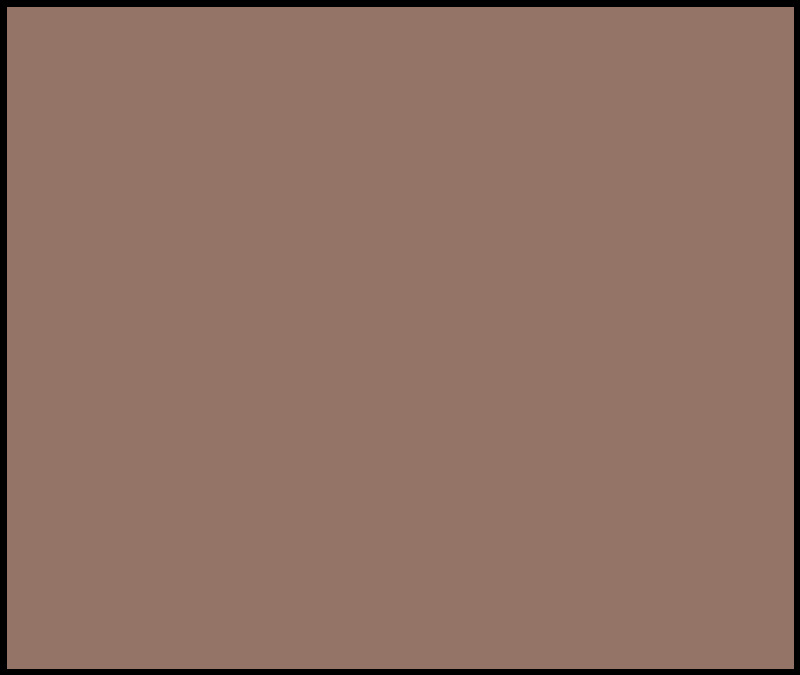 In lieu of Wellderly Awareness Day, Casey Mountjoy, will share a presentation with us on helpful tips to stay healthy and at our best as the years go by.